What is a Rhodesian Ridgeback? We have an all new caterer who has been tested personally by one of the committee!! Please support them. Lots of other goodies on offer. Renewal and Application forms can be found under the Club Membership heading. 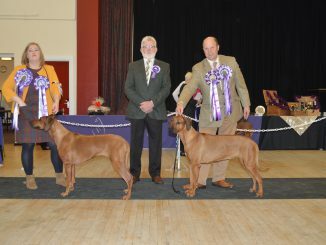 The committee and members of the Midlands and Northern Rhodesian Ridgeback Club welcome you to our web site. Hopefully you will find the information that you seek and at the same time enjoy the experience. 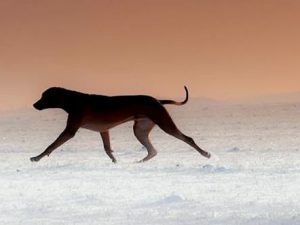 At all times our main concern is for Rhodesian Ridgebacks and for those that have an interest in them. To this end the club organizes various events throughout the calendar year which hopefully prove to be both informative and entertaining. Sadly, despite the best efforts of all Ridgeback Clubs, the number of Ridgebacks that are in need of re-homing continues to grow. Please contact any of the breed clubs for more information. We hope you enjoy browsing our web site and that it proves useful.